Okay, so if I'm honest, I've never really been that big of a straightener user. Why? Probably because I've never really found a pair of straighteners that I really gel with. Whilst the few I've tried work well, they never transformed my hair enough for me to regularly use. As my hair is quite straight naturally anyway, the only hair straightener that I'm interested in is one that can add shine, reduce frizz and leave my hair looking sleek and straight. I was yet to find that straightener - until now. 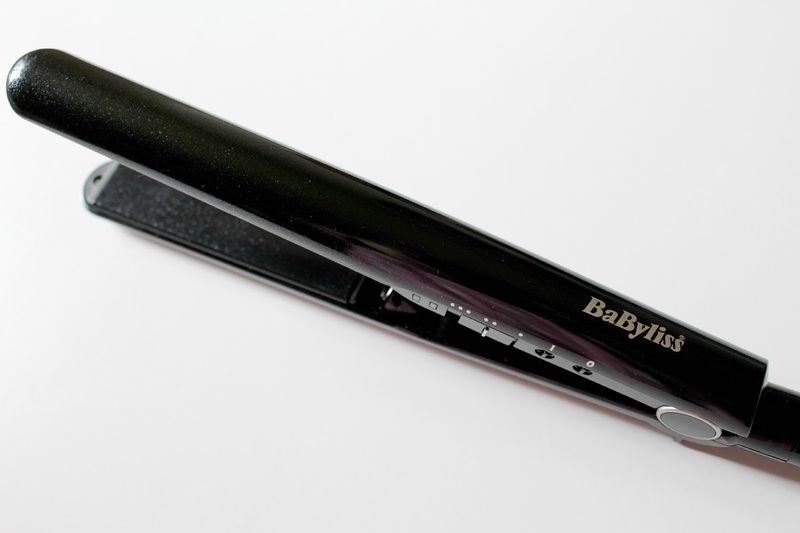 Enter the new Babyliss Diamond 235 Straightener. A firm favourite hair brand of mine, Babyliss always seem to deliver in terms of hair tools, so it was probably about time I gave one of their straighteners a go. I'll be honest, I was dubious at first (as I've never found a straightener with the 'wow' factor, I didn't think this would be any different), but upon opening up the packaging and seeing the sleek and shiny straighteners inside, I started to pick up hope. Very much like GHDs in appearance, the Diamond 235 Straighteners come in black with a diamond-esque sparkly finish (perfect for us magpies), and include a heat protection wrap and swivel cord. They are super speedy to heat up and can heat up to 235 degrees (hence the name), as well as having three different heat settings depending on your hair type. 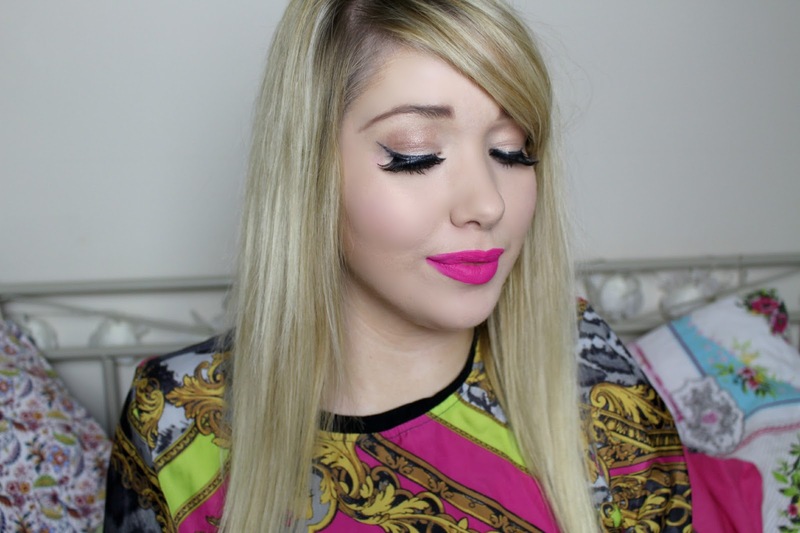 So, how do they do in terms of straightener, smoothing and de-frizzing my hair? In a word, these are amazing.They straighten my hair easily and are one of the very few hair straighteners that actually manage to keep my hair looking smooth, straight and frizz-free. I couldn't believe how shiny and smooth these made my hair feel, and the effect lasted all day. I'm very used to having messy, frizzy hair so it was a big shock to have straight, smooth hair for once, but it means I will definitely be using these again! I absolutely love these straighteners and would completely recommend them. I think they make a fantastic alternative to GHDs, and whilst they are still very pricey at £79.99, they're currently on offer for half that price - which is a total bargain in my eyes. 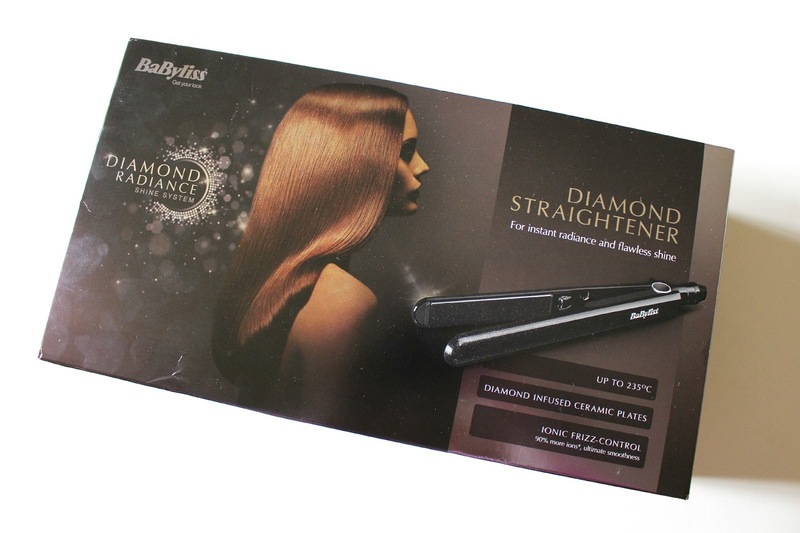 Have you tried the new Diamond 235 Straighteners from Babyliss? Let me know your thoughts!